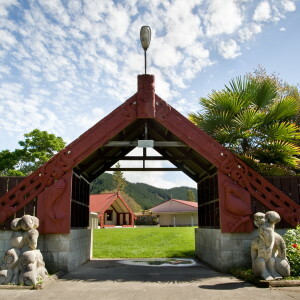 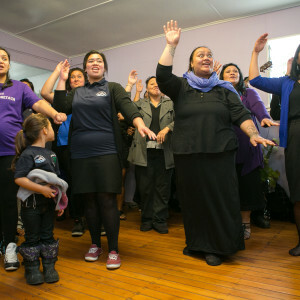 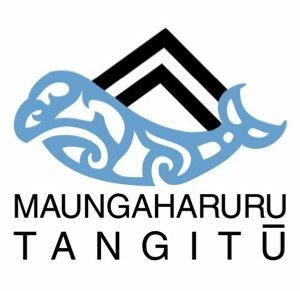 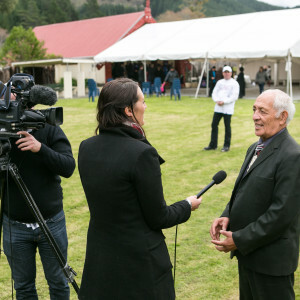 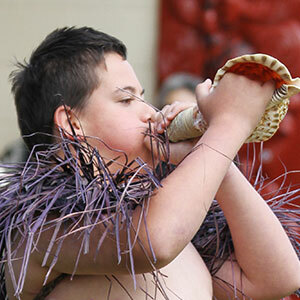 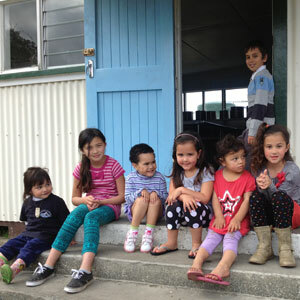 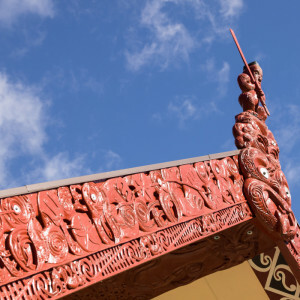 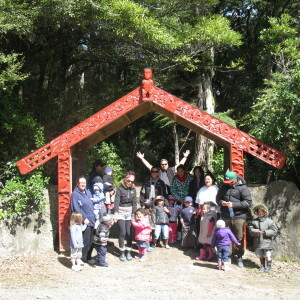 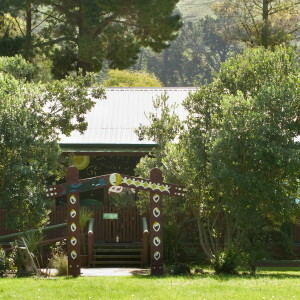 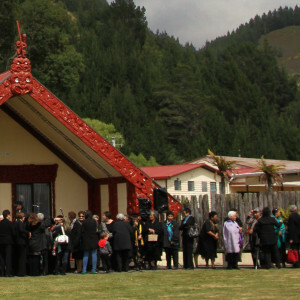 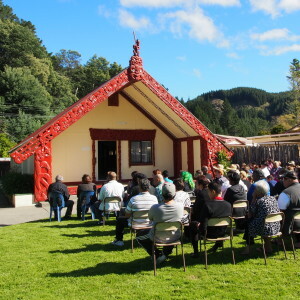 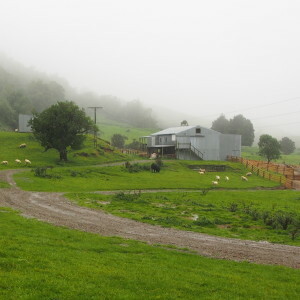 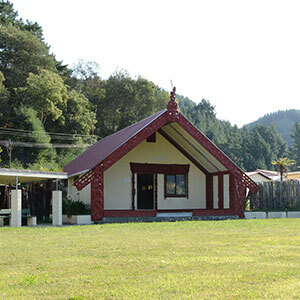 On Monday and Tuesday 11-12 April, Tangoio Marae is hosting the annual Te Herenga Māori Network wānanga. 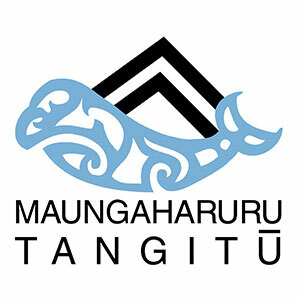 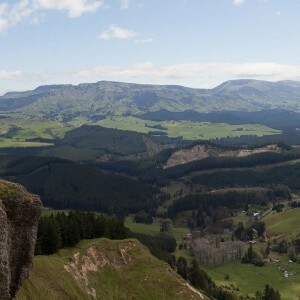 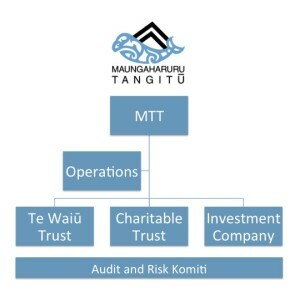 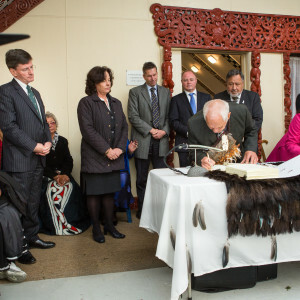 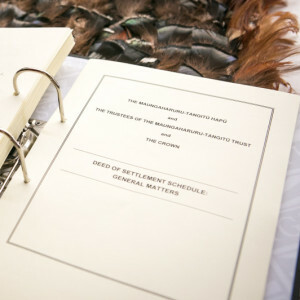 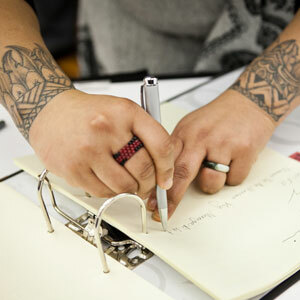 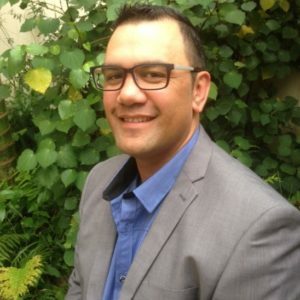 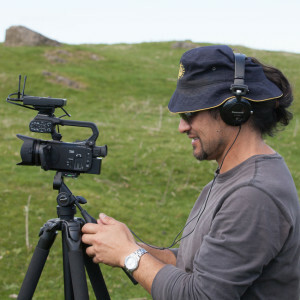 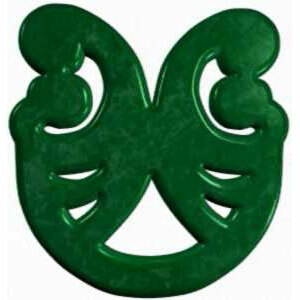 Te Herenga “brings together Māori resource and environmental managers, practitioners and experts. 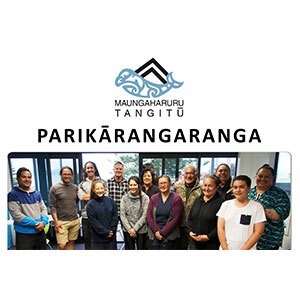 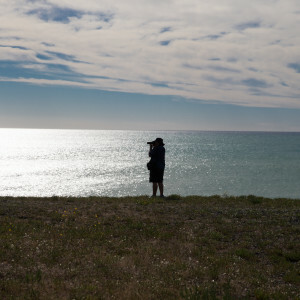 Members share knowledge and experiences, as well as actively contributing to Environmental Protection Agency (EPA) initiatives and improving the engagement for applications being processed by the EPA” (quoted from the EPA website). 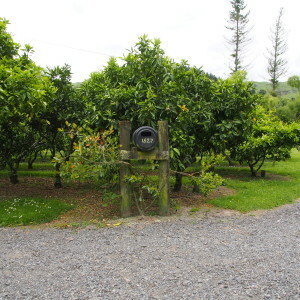 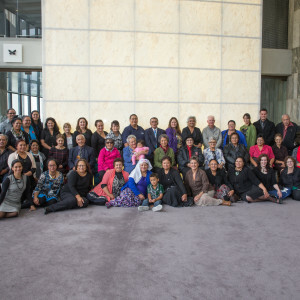 The pōwhiri will be at 10:30am Monday 11 April 2016.